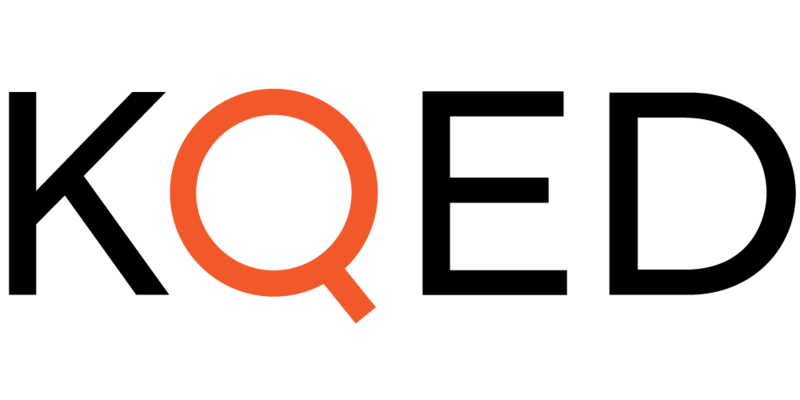 The Right Question Institute, its staff, and its strategies have appeared in or mentioned in KQED, WBUR, The Boston Globe, The Atlantic, Education Week, The New York Times and many other publications. Peruse these publications and media appearances below. By Katrina Schwartz, May 21, 2018, KQED. 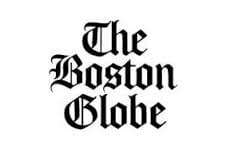 By Leon Neyfakh, May 20, 2012, The Boston Globe. 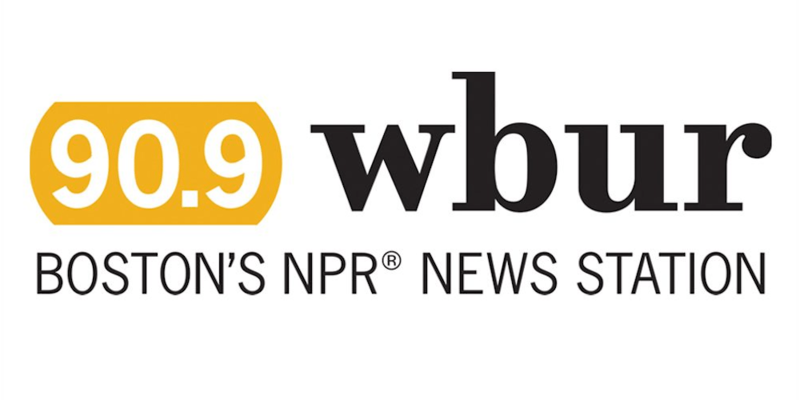 By Robin Young, August 23, 2012, WBUR. By Warren Berger, July 2, 2016, The New York Times. 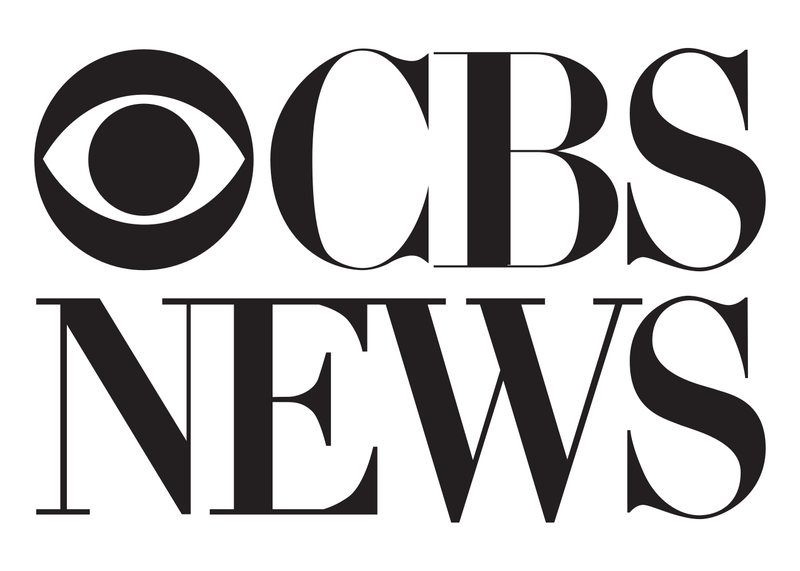 By Dan Raviv and Dan Rothstein, May 3, 2018, CBS News. In his new book, Originals: How Non-Conformists Move the World, the writer, Wharton professor, and erstwhile magician Adam Grant explores the circumstances that give rise to truly original thinkers. 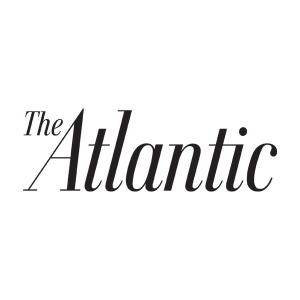 By Jessica Lahey & Adam Grant, February 12, 2016, The Atlantic. 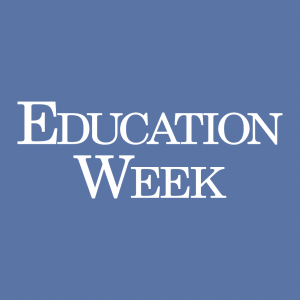 By Larry Ferlazzo, August 25, 2016, Education Week. Did Socrates Get it Wrong? Where did you learn to ask questions? Did you know the skill of asking questions is not used, shared and definitely not taught very well? Even worse, educators are given little training and often indirectly discouraged from spending time on teaching the skill. There's good news with a deceptively simple solution to the problem. Its called the Question Formulation Technique and you have a chance to learn and experience it. By Dan Rothstein, March 4, 2012, TEDx. Brainstorming has developed a fraught reputation, perhaps deservedly so. When groups of people are thrown together and expected to come up with original ideas, there is often too much pressure to be creative–resulting in ideas that are anything but. 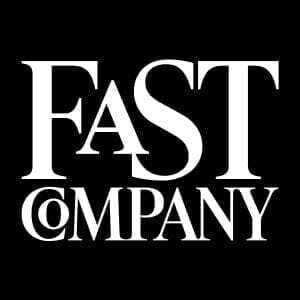 By Warren Berger, June 6, 2016, Fast Company. By Katrina Schwartz, November 14, 2018, KQED.